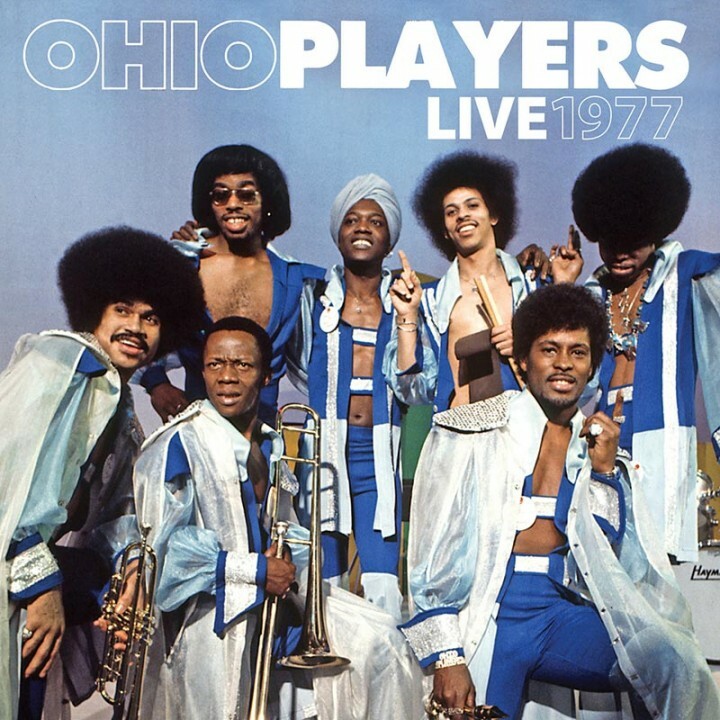 A vintage concert performance by one of the greatest funk/R&B bands that ever was, the platinum-selling Ohio Players! SKU: 1080. Categories: Double LP, Goldenlane, R&B, Vinyl. Features the classic line-up performing their asses off on highlights from their phenomenal catalog, including the Gold certified singles “Love Rollercoaster,” “Skin Tight” and a 31 minute version of “Fire” PLUS other classic tracks! Available on both digipak CD and a gatefold double LP!